Canara bank is India’s oldest public sector bank. It served 6075 branches and 10,500 ATMs all over the country. Do you also want to open your savings account in Canara Bank? So for this you can apply online, you do not have to fill any form. You can apply online for the savings account at Canara Bank, after that you have to go to the branch of your choice and submit all the Documents and get your account welcome kit. 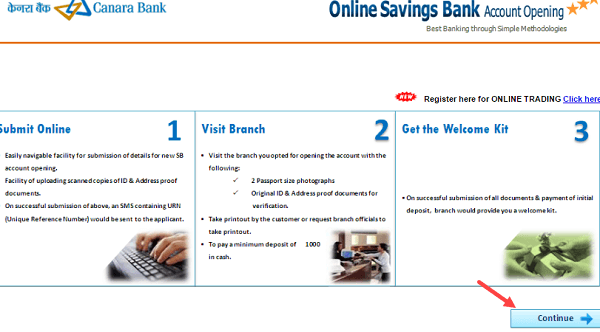 Let’s apply online for Saving Account in Canara Bank. After submitting the form, URN (Unique reference number) will receive on your mobile. After submitting Documents and Deposit rs.1000, your account will be opened and you will be given a welcome kit by the bank. On the homepage, you have to click continue and proceed. 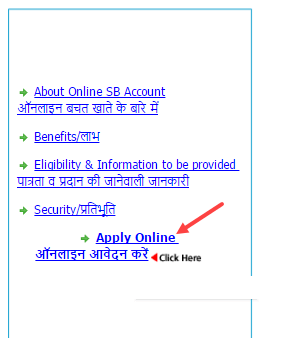 In the next screen, you have to click Apply Online. Now you have to select Indian and click on proceed. In the next screen, you have to click on “For a fresh application, you can click here“. 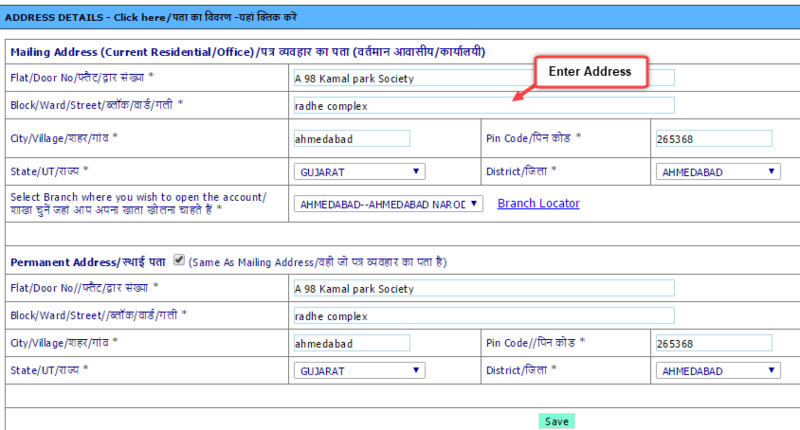 Next, you have to enter your mobile number, birth date, PAN number and email address and submit. 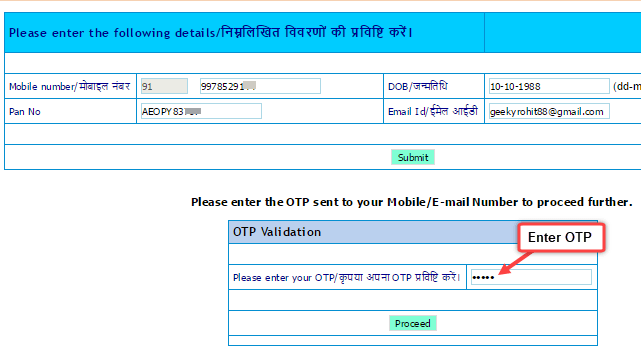 Now you will receive an OTP on your mobile number which you have to enter below. Now Account opening Link will be sent to your Email Address. You can see in your Email inbox. You have to click on that link. After clicking on the link sent to the email address, you have to enter your personal details in the next screen. Select whether you want to register Nominee or not in the next screen and go ahead. In the next screen you have to enter information like your Education, income & religion. In the Facility option, what features do you want Net Banking, SMS alert, check book, e-statement, select all those options and click save. Now submit your application by clicking on Submit button. That’s it you have successfully submitted online application for saving account. What to do next now? You have to visit within 7-days in your selected branch. You have to carry 2 passport size photo, original copy of ID proof and address proof with you. Also you have to deposit Rs.1000. After checking all the details and deposit money, the bank will give you a welcome kit. That’s all your saving account has opened. 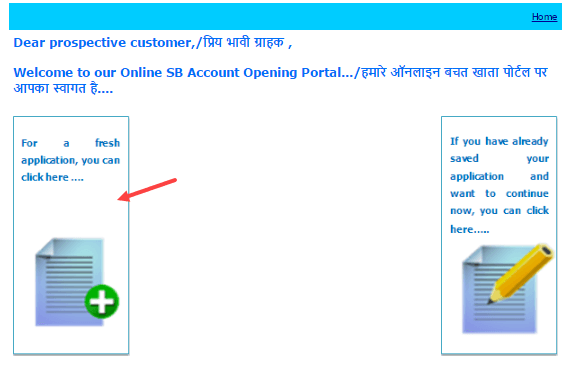 So in this way you can apply for online saving account in Canara Bank. Sometimes you may have to face an error due to the server being busy, try again in such a situation. When i try to save my personal details and address, “Error while saving” appears. I cannot save and go to the next page. after applying online, how long will bank take in giving me passbook? Canara has removed that link. If you wish to access your saving account online, just register for canara net banking. It is mentioned to deposit amount of 500/- without cheque book and 1000/- with cheque book. Is it correct? Yes correct. If you want cheque book then open account with rs.1000 deposit. Currently this facility not available. Request you visit selected branch with aadhaar card and pan card, fill form and deposit amount rs.1000. What is in welcome kit? What’s inside in welcome kit? Kindly wait for 10 days. Speed post delivery takes some time . You don’t need to apply new one.